Potty Time Pack – Free Shipping! Get all of your potty training tools in our FUN potty time pack! 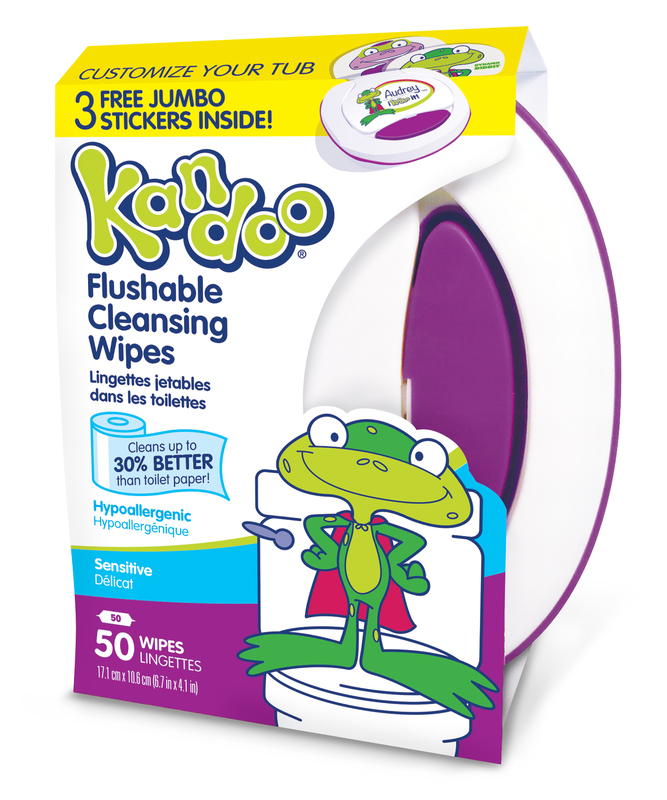 Includes great Kandoo wipes and hand soap for your little one, plus exclusive Potty training tips and tools (booklet, growth chart, music downloads, super power cape, etc.). Everything arrives in one box, for your convenience. 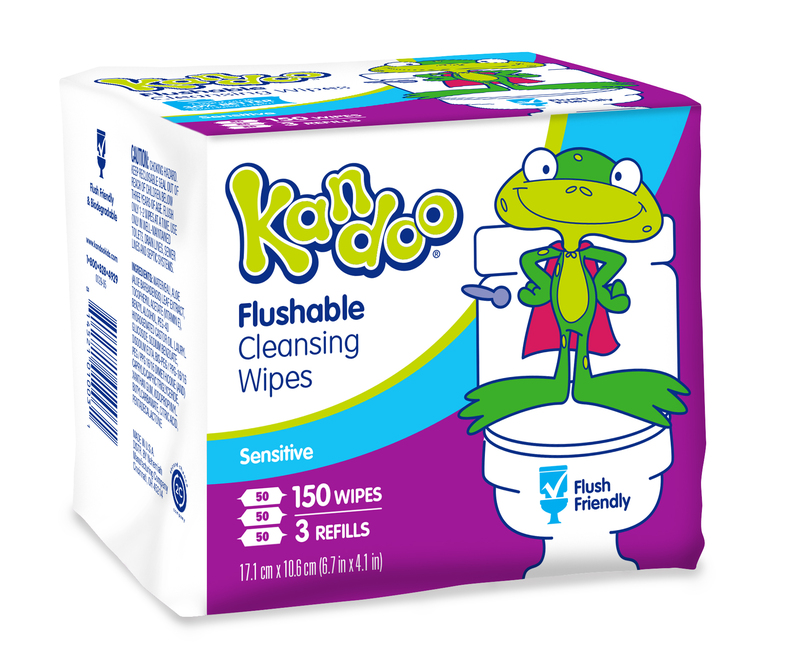 150 count Kandoo Sensitive wipes (3 refills!) 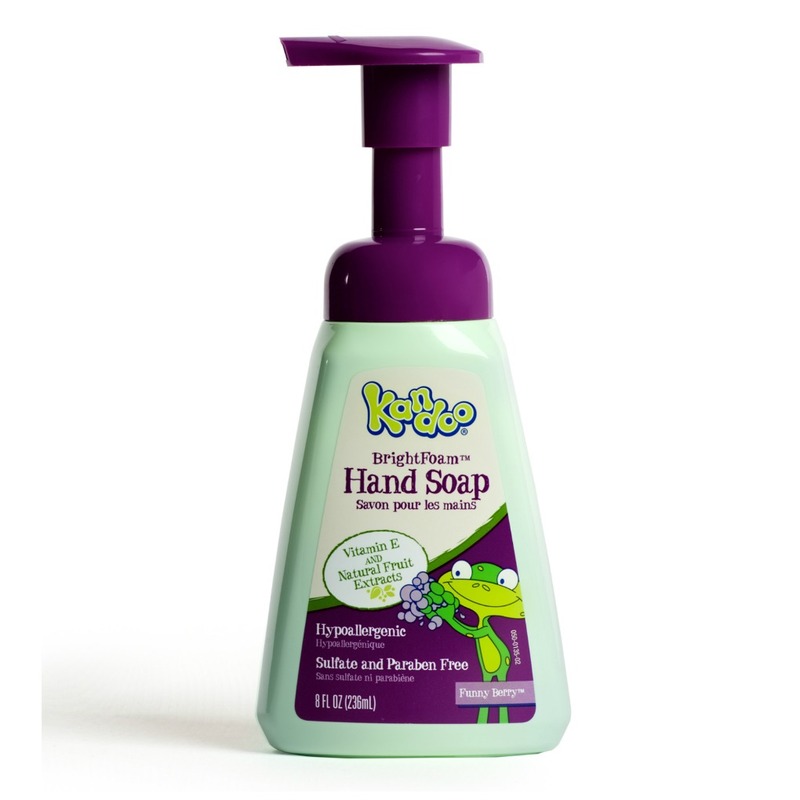 are perfect to keep in each bathroom in your home for your little one. 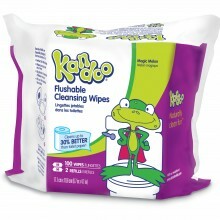 Kandoo tub with 50 Sensitive wipes and stickers to decorate your child’s tub. Stickers also make for great rewards for using the potty! 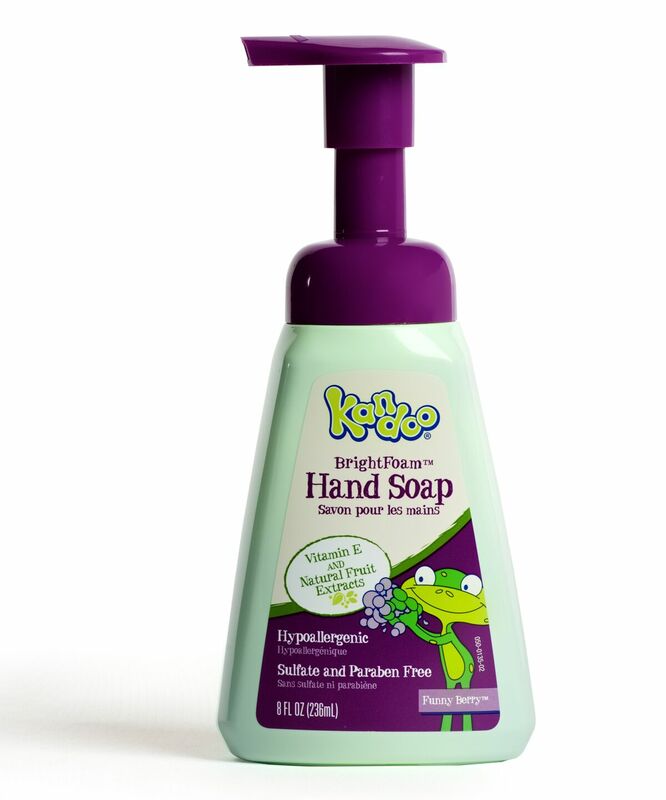 Kandoo Funny Berry Foaming Hand Soap teaches your little one healthy habits beginning with potty training and as they grow. 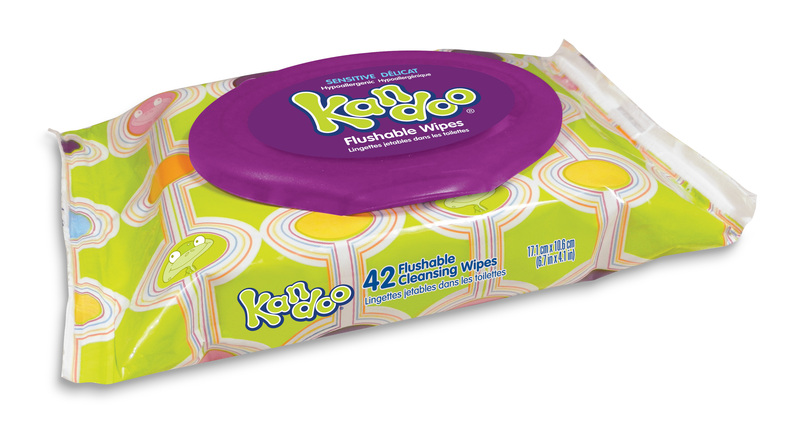 Kandoo Sensitive 42 count flushable wipes are great to take with you on-the-go while potty training. It’s Potty Time – A Potty Training Story for kids. 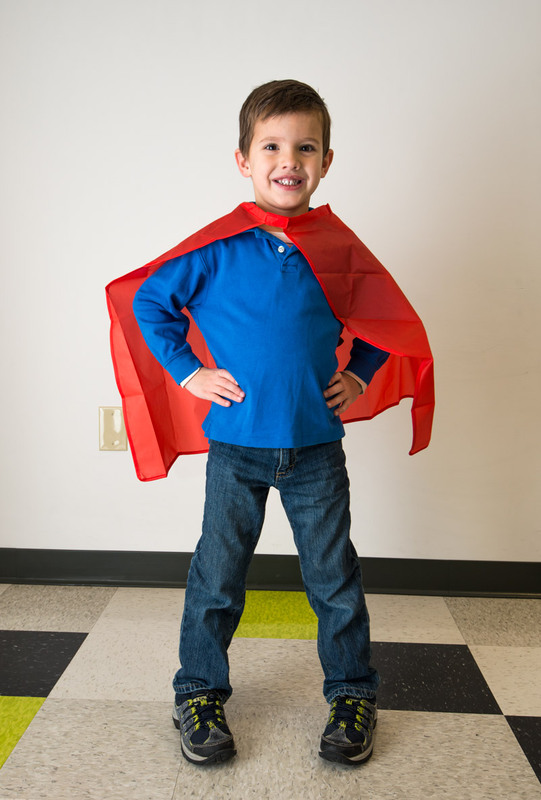 Super Power Cape – for your little super hero (or for you, as we all know potty training is a heroic effort). Kandoo Growth Chart is a fun way to track your little one’s growth. 3 Free Music Downloads including The Poop Song (Potty Training Fun), I Can Do It and Dandelion. 3 reviews for Potty Time Pack – Free Shipping! I am so thankful I found the Potty Time Pack! Not only did it include the wipes and soap but my kids went crazy for the cape and I of course loved the coupons. 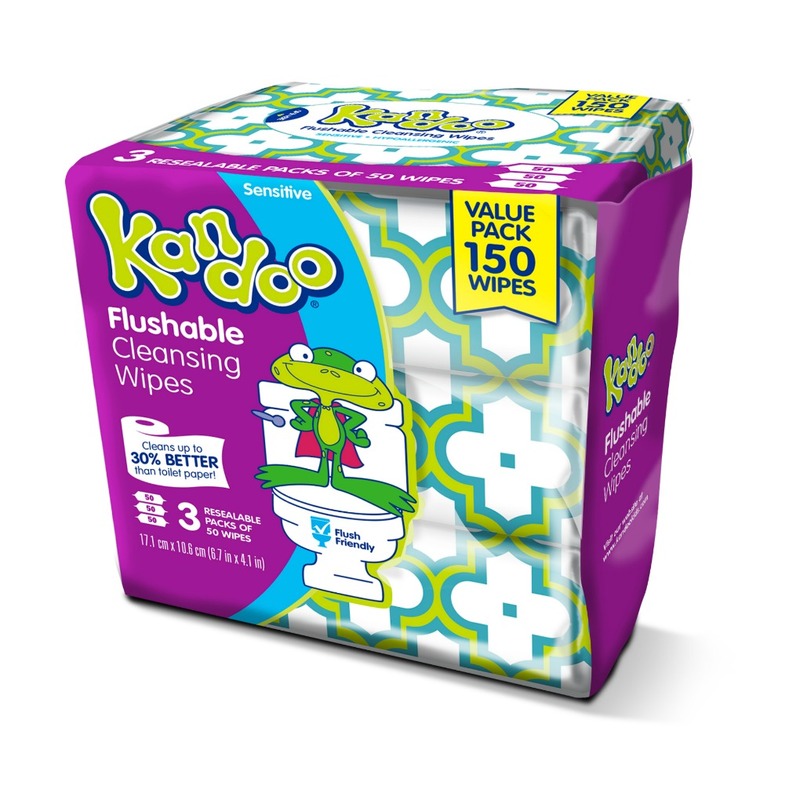 Potty training is such a stressful experience and Kandoo truly helped me and my kids become more independent and fully potty trained! The Kandoo tools for potty training are the best you can get. 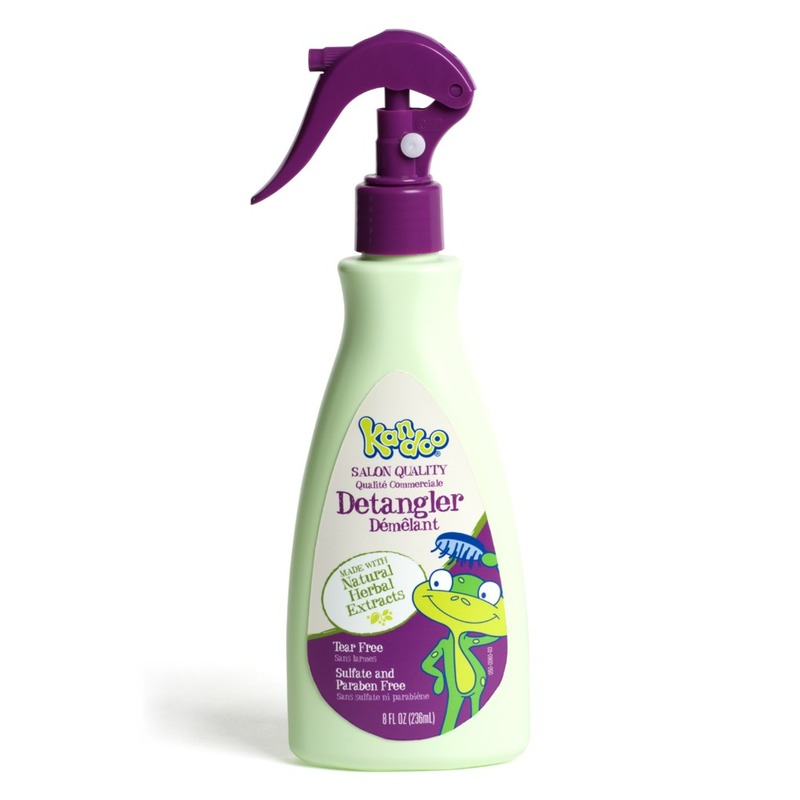 I've used it successfully to potty train 4 kids and we just started on the 5th. The chart, the advice, the wipe, everything are so helpful and they come all in one kit. This potty training kit is perfect! It has the best products we needed to get started on potty training. I especially love the flushable wet wipes and kids hand soap. The extras like the cape, chart and potty training book were a nice bonus for our kids. I know I'll use the coupons to get more!